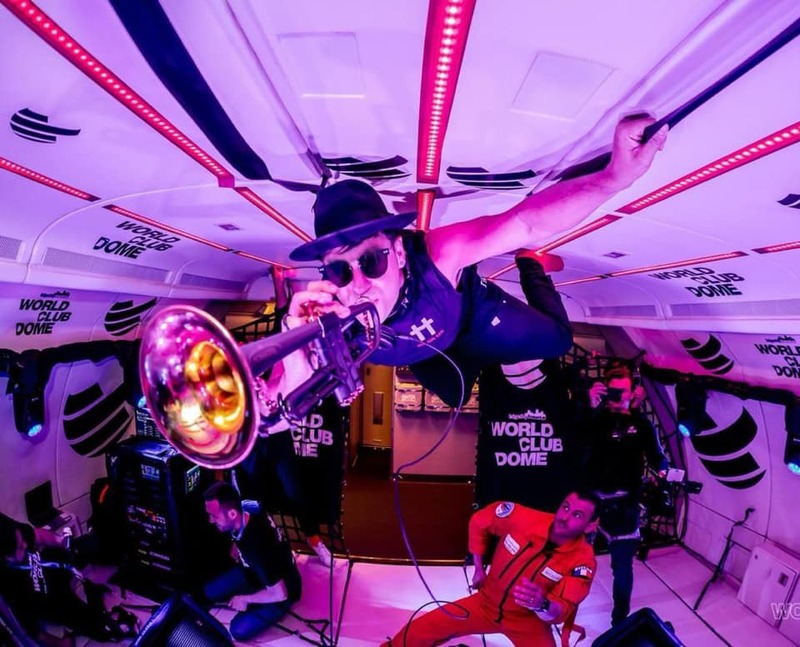 He’s off to outer space later this month and Timmy Trumpet has just dropped a new single ‘High’ to commemorate the groundbreaking event. On March 25, the Aussie DJ will take part in The World Club Dome ‘Zero Gravity’ event in France, initiating 16 flights into space each lasting 22 seconds. “Getting the opportunity to play my music up there is an honour and something that I’ve dreamed of since I was a kid,” Timmy said. ‘High’ is a fitting song title for the occasion and features recognisable vocals from local hip hop legends Bliss n Eso and US soul singer Lee Fields. “I’ve loved Bliss n Eso’s work for years and when we started working together I knew this track was something special.